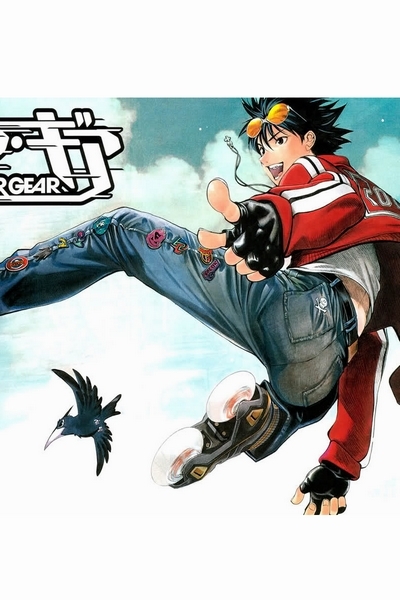 Itsuki Ikki Minami is the main protagonist of Air Gear. 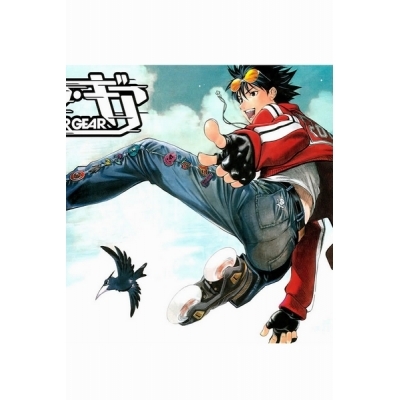 As the leader of Kogarasumaru, he is brave, determined and intelligent. Kogarasumaru is originally composed of Kazu, Onigiri, Buccha and Akito and himself.